Thanks to Intel and Telesign for sponsoring this video. Go to http://turnon2fa.com for step-by-step guides on adding a 2nd factor to your online accounts and enter to win Free Pizzas from Telesign or a Lenovo Yoga 910 from Intel by tweeting with #turnon2fa. 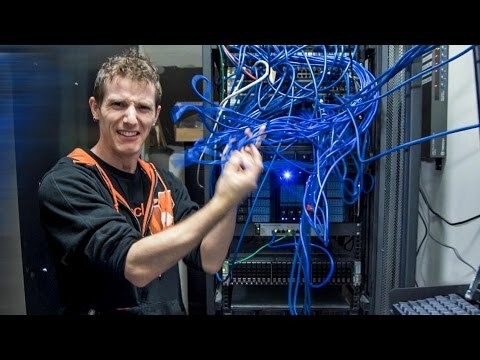 Our server room is a MESS. Let's fix that.